This sofa comes with very exclusive leather and leather match on back and sides full leather is available please ask over the phone. 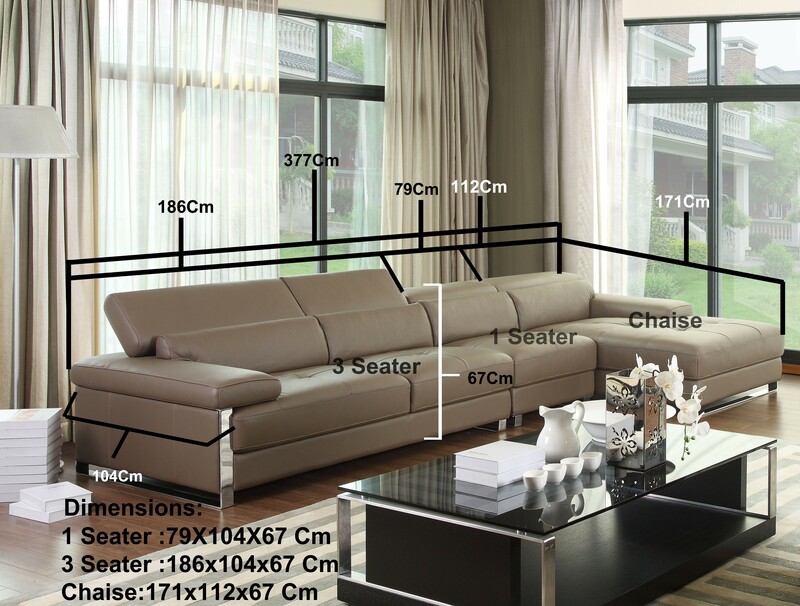 This corner sofa is a personal combination of comfort, elegance and versatility. The seat cushions are filled with a sumptuous foam and fiber mix, giving that wonderful sinking into feeling. Birch is used for the main weight bearing areas of the frame. This wood is from select hardwood lumbers, all of which have been carefully dried, milled and processed to remove defects, which could cause structural weakness. All corners and structural stress points are reinforced with corner blocks that are firmly glued and stapled in place.